The Day Care provision at Bognor Regis Nursery School is a self-financing initiative which aims to provide accessible, affordable childcare to the local community. 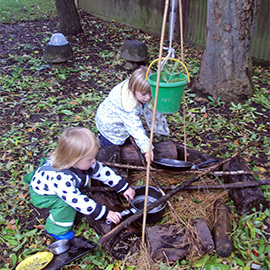 Twenty four Full Time Equivalent Places for children aged 3 – 5 years. 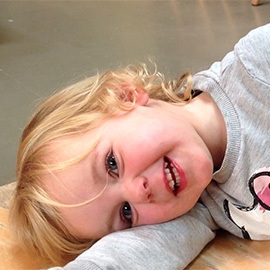 Parents are encouraged to consider booking a minimum of 3 sessions per week, to aid their child’s settling, attachment and to gain the most from their time at Nursery. However, due to parental financial restraints and availability of places this may be negotiated to a minimum of 2 sessions at the discretion of the Lead Practitioner. the distance from the family home ‘as the crow flies’ to the Nursery School. Whilst every attempt will be made to ensure consistency and continuity for all children we cannot guarantee that children attending the 0-3 provision in the Orchard Room will receive a place in the Nursery School.